In law area/Casita over the garage in the rear of the main house. 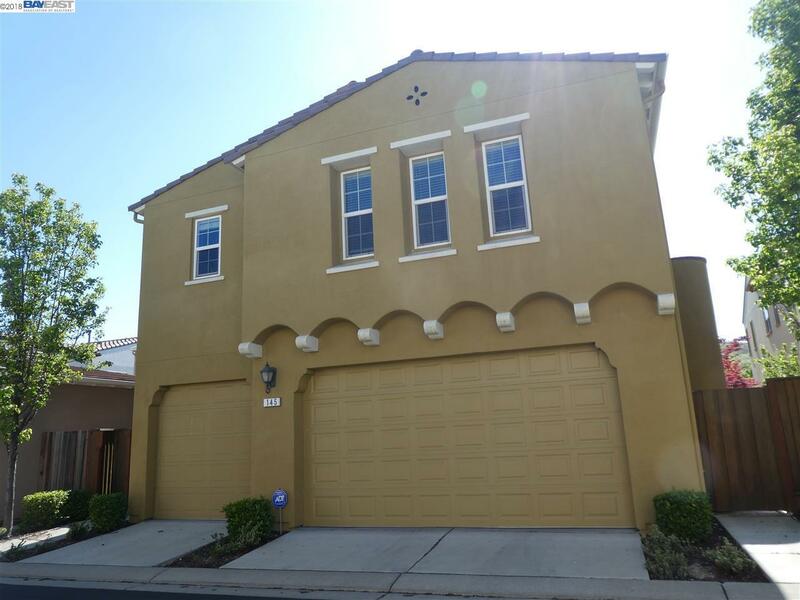 Lovely Gale Ranch community with nearby park and top rated schools kindergarten through 12. 1 Bedroom; large Great room with formal dining area that can be used as a 2nd bedroom; office; dining room and office; etc. Gourmet kitchen with newer stainless steel refrigerator, microwave and stove; granite counter top; newer cabinets and laminate floors. New stainless steel washer and dryer in unit. Plantation shutters throughout. Fresh interior paint. Wall to wall carpet in Great room and bedroom. Lawn will be maintained by the owner. Owner will also pay the garbage and water bill.